This topic contains 8 replies, has 2 voices, and was last updated by Billy 2 years, 9 months ago. 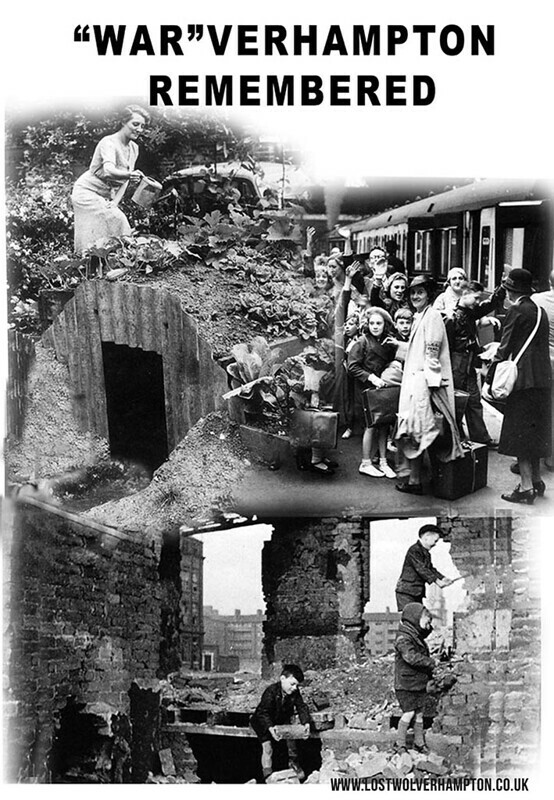 I would be special if a relative or friend could add further info to this evocative snap. 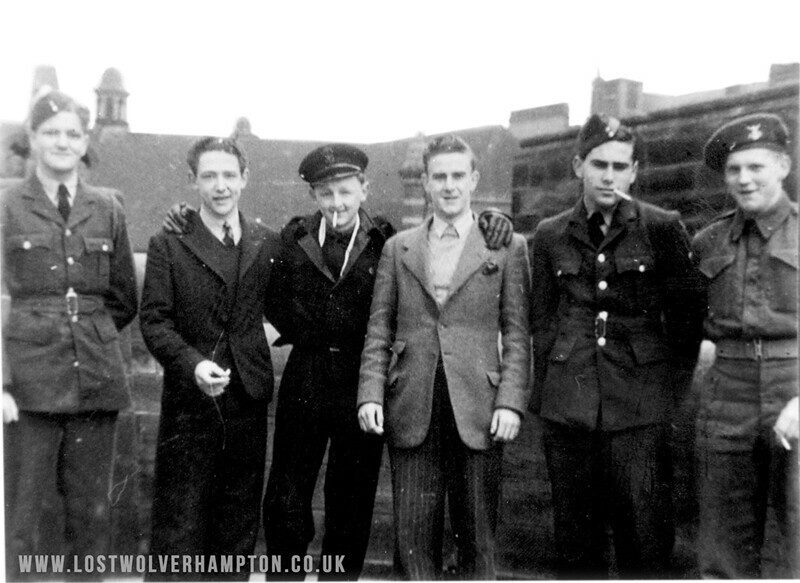 This photo of four pals recently called up in 1942 has been included here because of its connection to Wolverhampton, and the 70 year anniversary of the end of the last war. It shows local lads, pictured on St Peter’s Steps with the Wholesale Market in the background : Roy Jones, Army. Barry Chevasse, Navy. Mike Retallek and Max Warner, R.A. F.
Finally the chap on the right still in civvies was Johnny Lowe who’s Mother and Father were the Licensee’s of the Kings Head Dudley Street,at this time in 1942. (2) Where did you see it on show. It seems that the car was later purchased from the British authorities by a Danish industrialist who used it regularly to drive to business meetings across Europe. 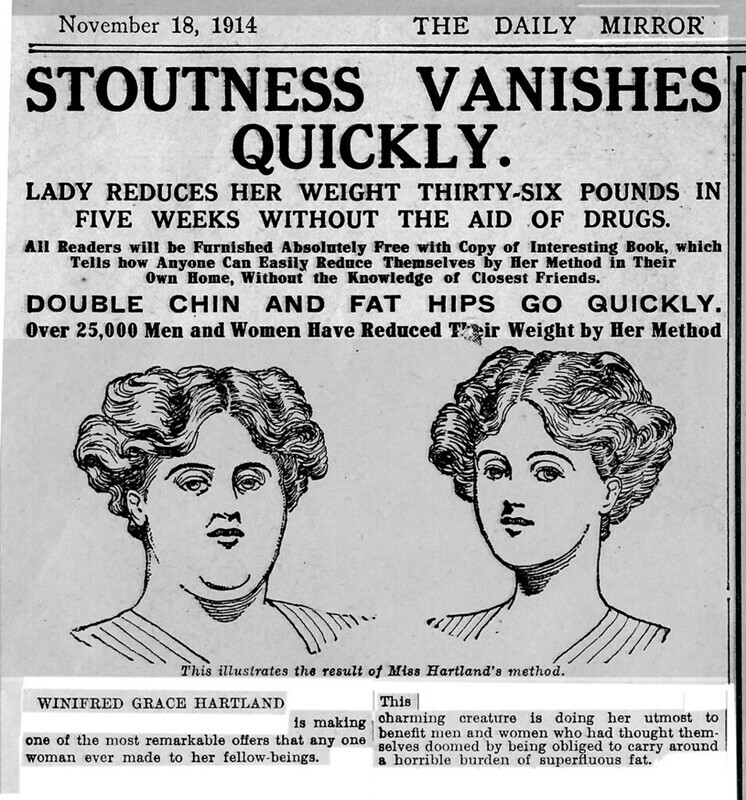 I’d love to know what became of it in later years. Does anyone know if the car still exists? 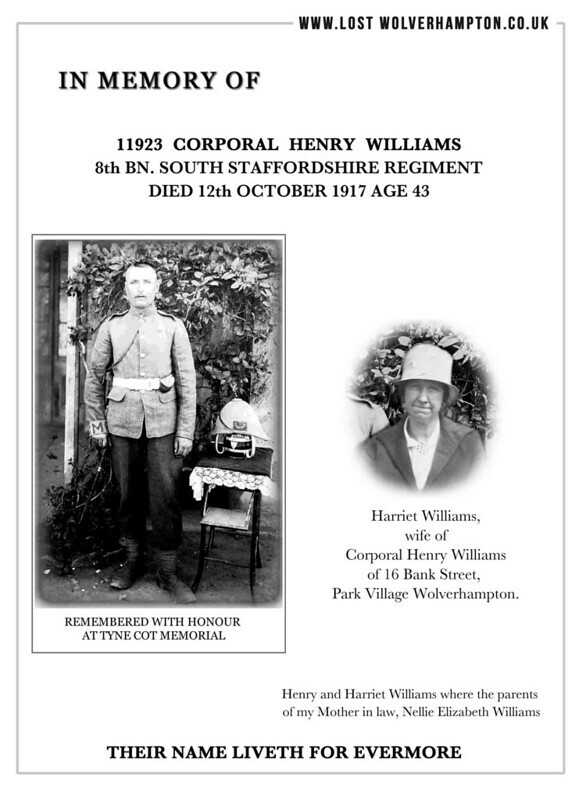 As most of you will know by now I lived within a few hundred yards of the Civic Hall in North Street which featured just after the war three wonderful exhibitions which I attended. The first as I recall was the Wolverhampton Road Safety Exhibition which I went to as a ten year old in June 1947. 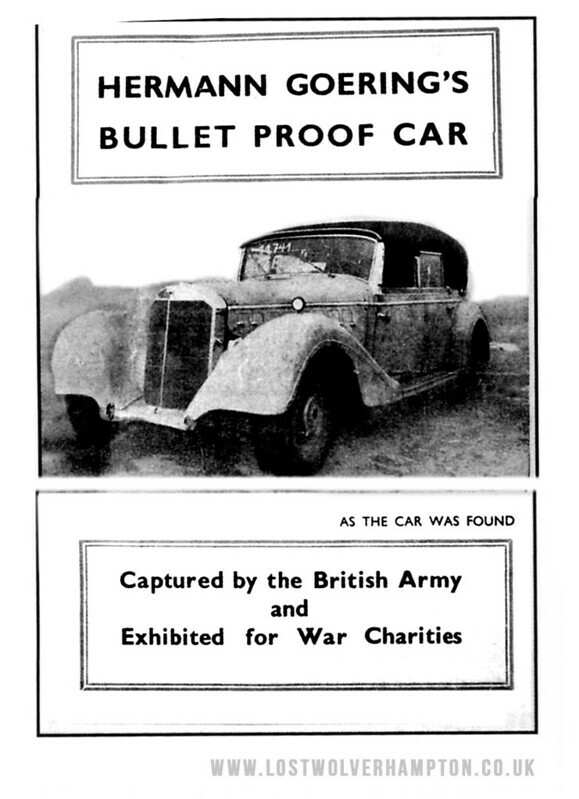 The purpose of the exibition was to publicise to both adults and children the importance of Road Safety and of course part of the show and the main attraction was an appearence in the basement, of Herman Goerings Bullet proof car captured by the British Army and previously exhibited for War Charities. he safest car (for the passenger) ever built.